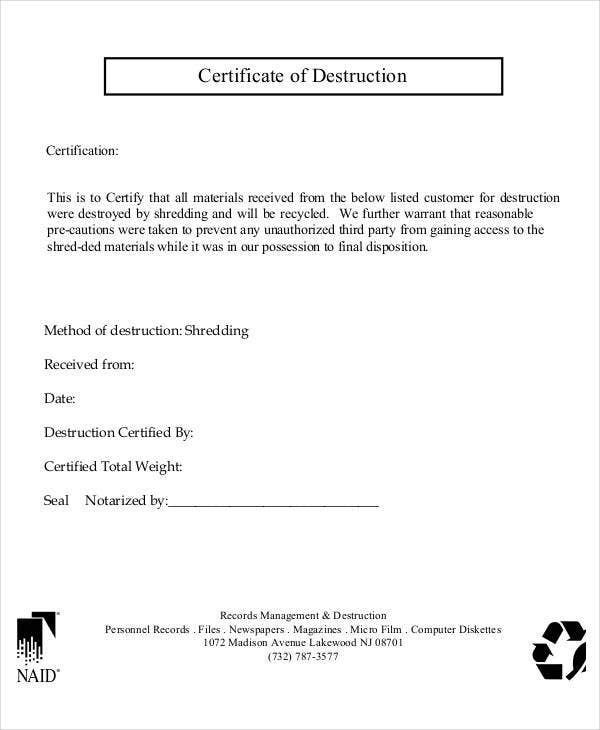 It is basically similar to a paper shredding company, when documents are no longer in use or should no longer be used, these are shredded so that it can be recycled and made into paper once again. 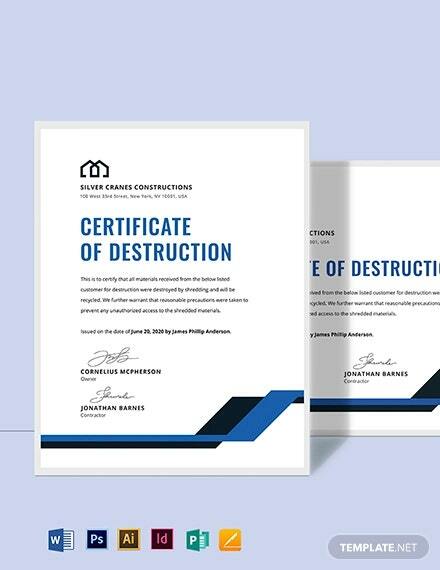 If you want to gain more information about this type of certificate, continue reading on and don’t forget to check our sample certificate templates that you can also use. 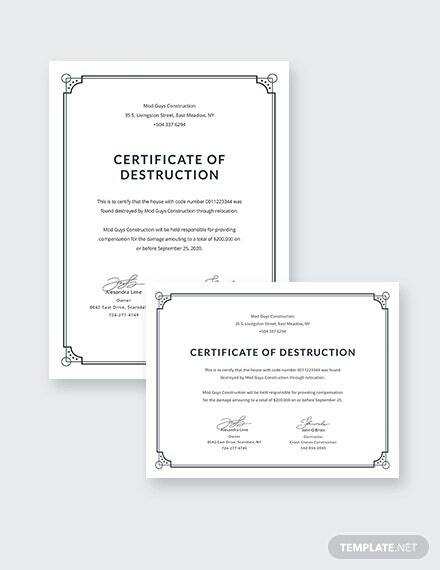 How Are Certificates of Destruction Used? 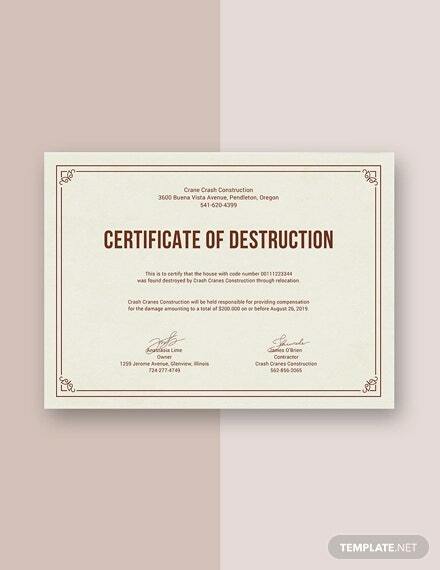 Each state has different rules and regulations regarding the application of a certificate of destruction. 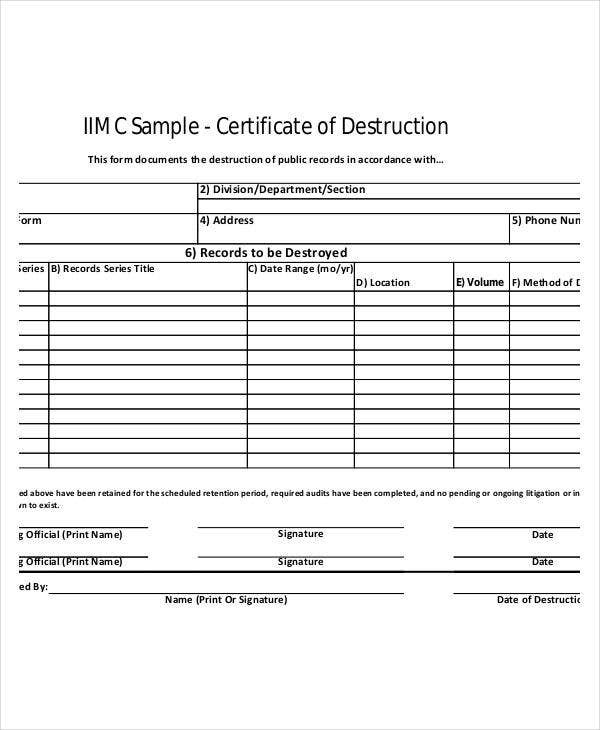 One state, for example, requires an owner to prove that his/her vehicle is a “total loss” by sending the title to the insurance company and requesting for the certificate. 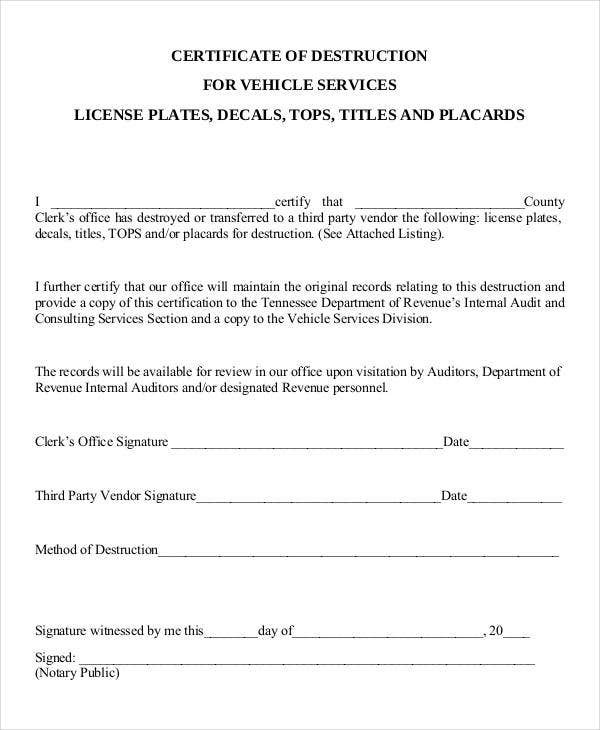 After this, the owner then needs to submit the certificate to their local Department of Motor Vehicles. Once all of this is done, the “total loss” classification is attached to the vehicle’s registration number and both usable parts and scraps of the vehicle can be sold. 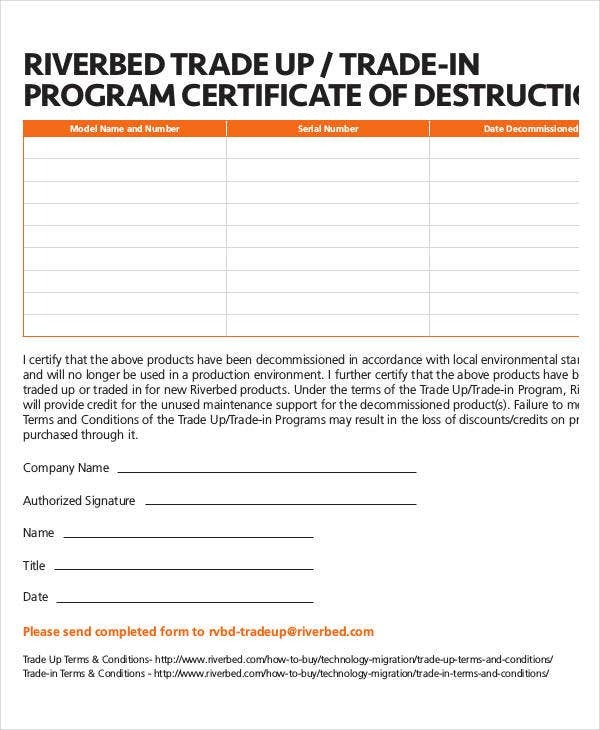 This process is to protect future vehicle buyers from purchasing cars that are deemed unsafe for use on public roads. 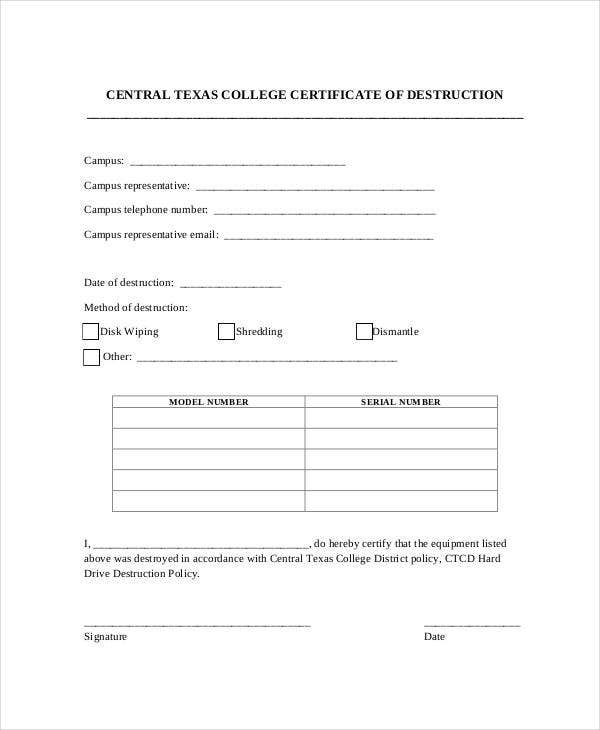 For more certificate templates, check out our collection of Blank Certificate and Work Certificate templates. 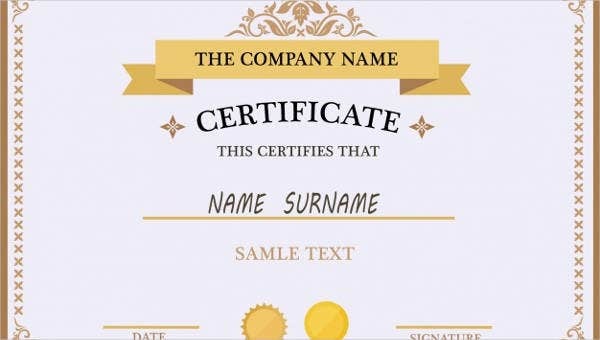 A medical certificate is a document containing a narrative evidence of illnesses which is issued by a registered medical provider expressing that the person requesting the certificate is or will be fit to go to work. It is also used as proof that an employee was unable to report for work because of the expressed sickness or injury. 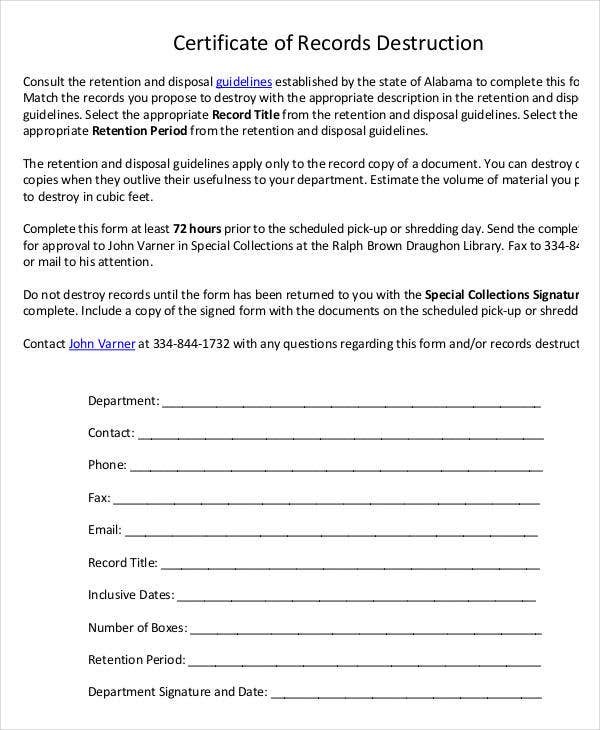 Without this, the employee may not be able to qualify for an excused absence. Another use for a medical certificate is when an outsider of the country requires certification that he/she is not carrying any infection or disease that might threaten the health of the people in that particular country he/she is visiting. 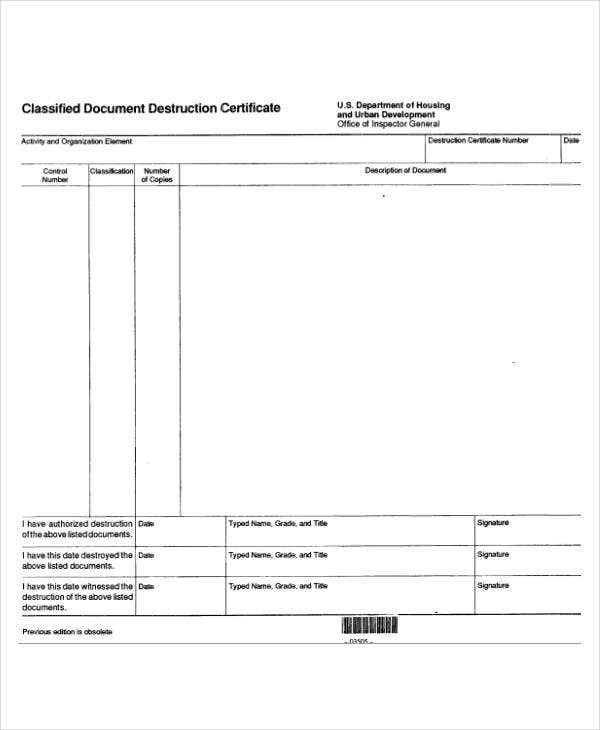 If this is what you are looking for, check out our collection of Medical Certificate templates. These templates are easily accessible and downloadable, and you may be able to do it free of charge, simply click on the green Download button below the thumbnail and you’re good to go. 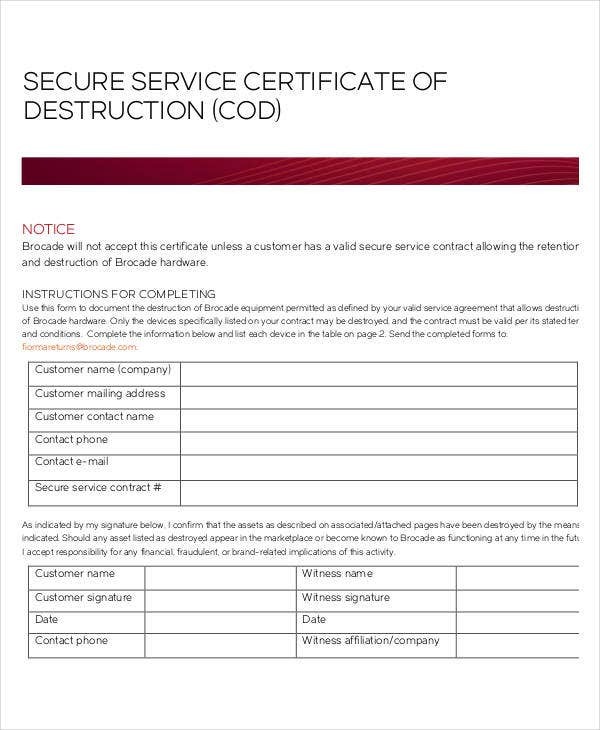 These templates come in high-resolution PDF format, which assures you of the best quality and very legible printouts. 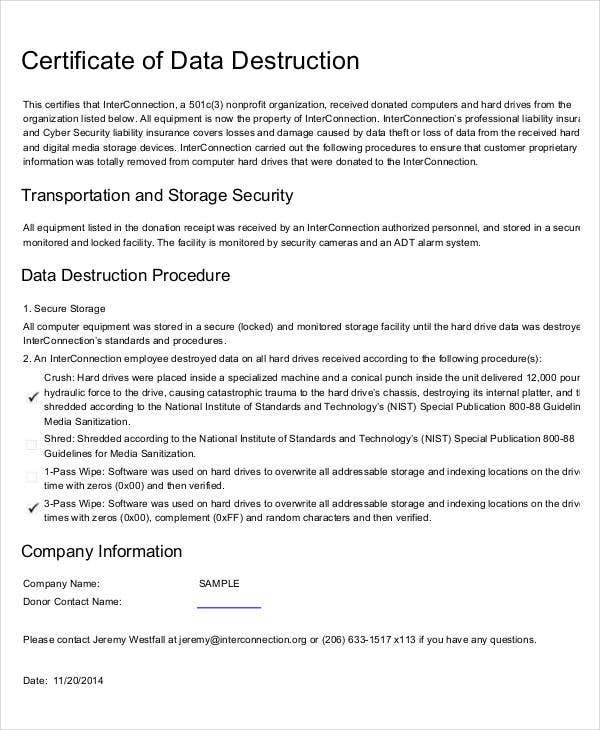 However, if you want to make changes on these templates, you may need to have the licensed version of the software to be able to enjoy the edit feature. 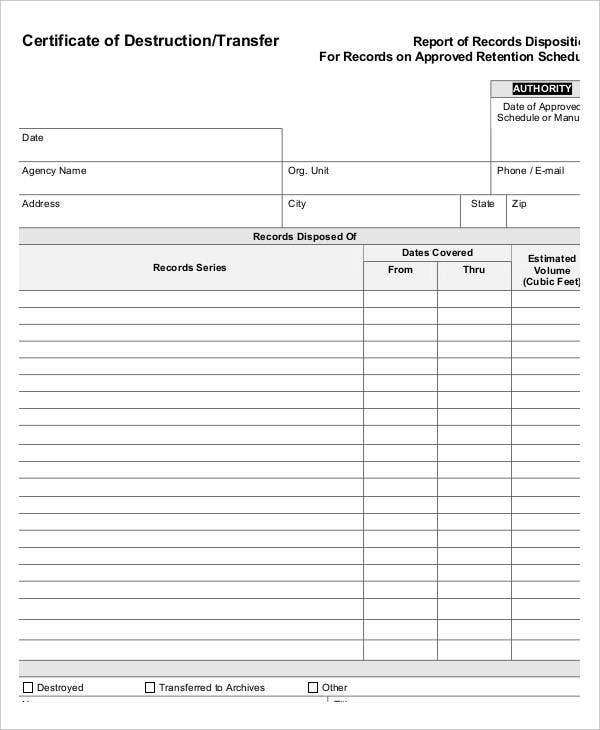 If you weren’t able to find the templates that you were looking for on this page, then scroll down and check out the links to some related contents on our website.